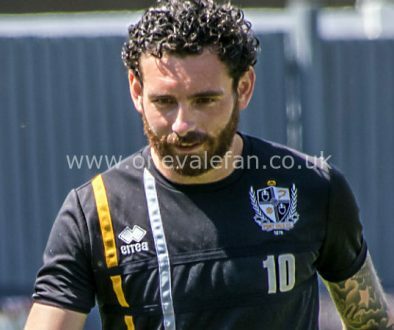 Port Vale coach Lee Nogan has spoken to the media about the absence of David Worrall, Ben Whitfield and Ricky Miller from the Port Vale matchday squad. 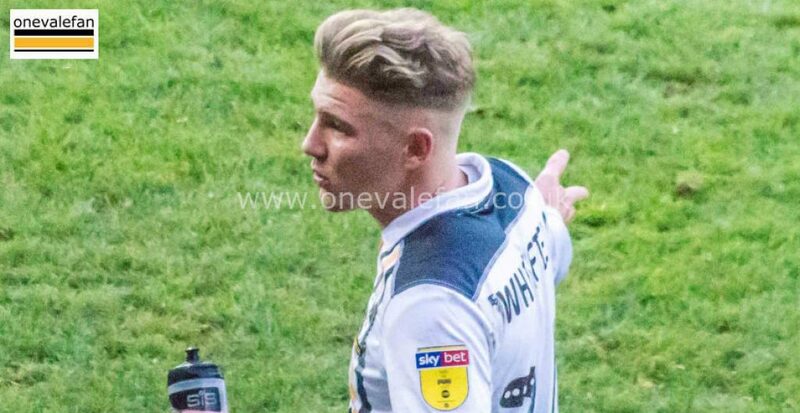 Worrall has not featured since October, Whitfield since November and Miller since the start of the month. However, Nogan says there are no problems between the management team and the players commenting: “They have all had a run in the team and we go off what we see in training as well. The crux of it is, if you are doing really well, you stay in the team. If you are not, you are in and out. Nogan added: “We have all been there. When you are not playing you know you are not happy but you just get your head down and you train hard. You have to have a good attitude and then if it is ongoing then I am sure players will go and see the manager and express their feelings on that. “We have all done it, but there are no personal issues. We will do what is right for the player and the club.